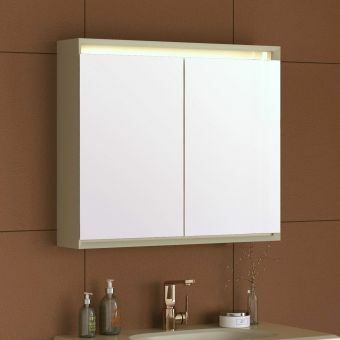 Combining illumination, storage and a mirrored surface into a single, cohesive unit not only makes the best possible use of the space available in your bathroom, but in this case it is beautifully presented by Imperial. 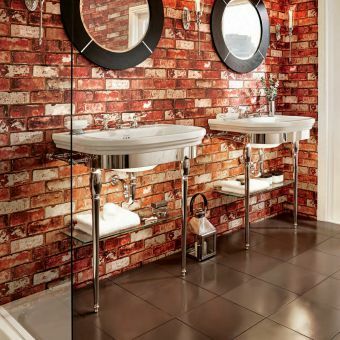 Taking the utmost pride in their work, the craftsmanship on show here is self-evident. 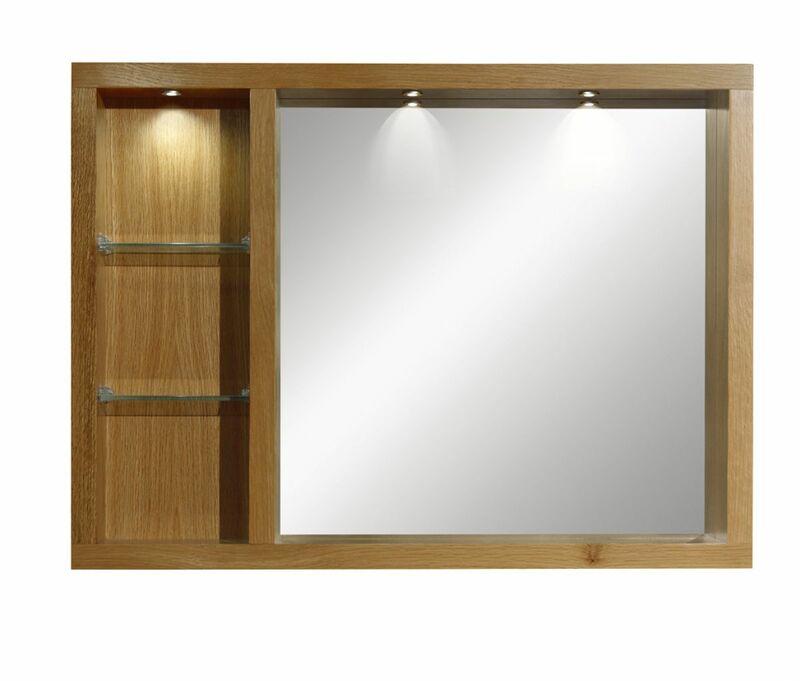 Choosing wood as the foundation, this piece can be supplied in a range of natural finishes, or can be supplied in hand painted finishes as a special order. 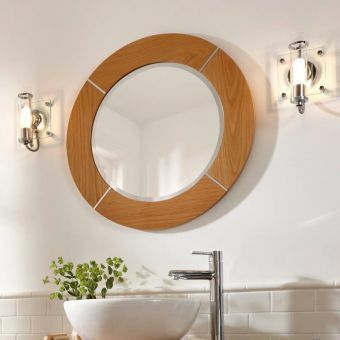 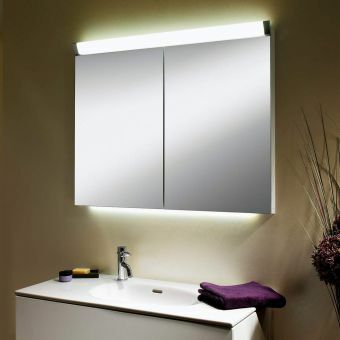 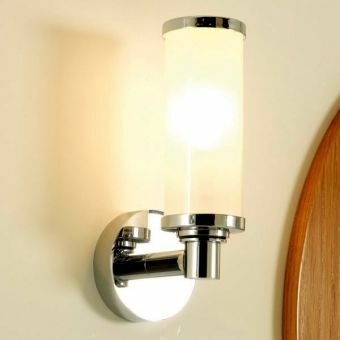 Overhead lighting gives a cool wash of illumination, allowing the mirror to be used day or night, while providing alternative lower level lighting when needed. 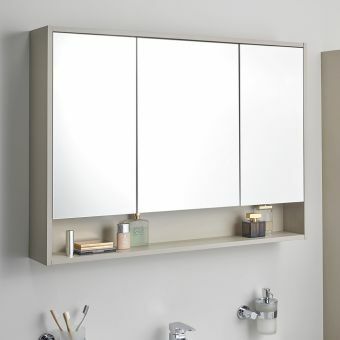 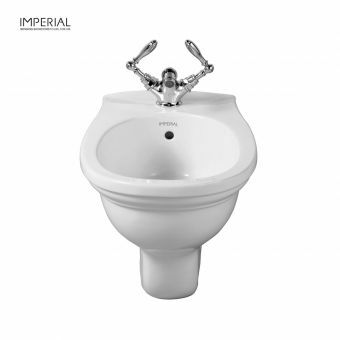 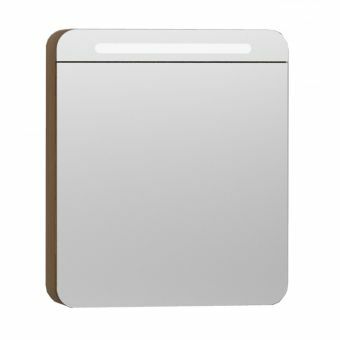 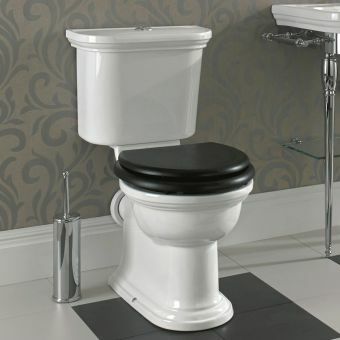 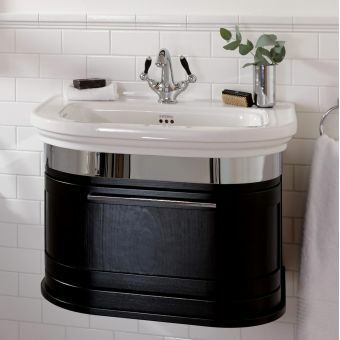 Fitted with two glass shelves to create three storage spaces, this all-in-one unit gives plenty of space to store essential bathroom items close to hand. 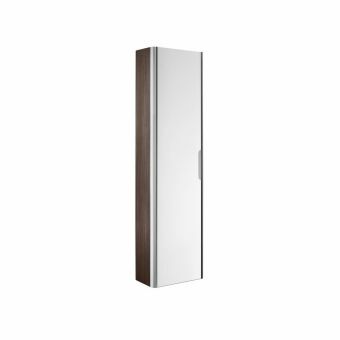 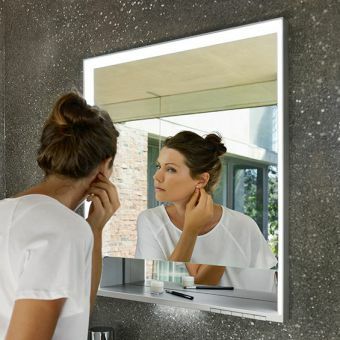 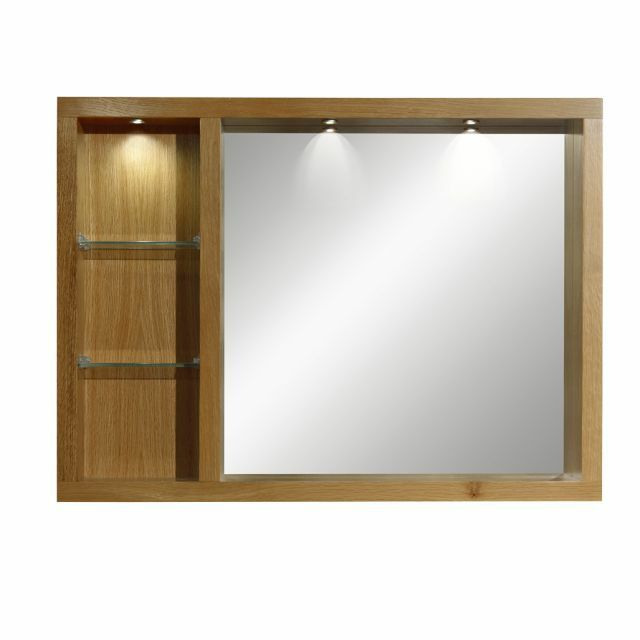 As a further optional extra, the Carlyon Large Box Mirror with Glass Shelves and Lights can be fitted with heated de-misting pads. 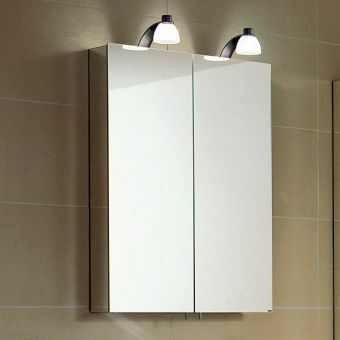 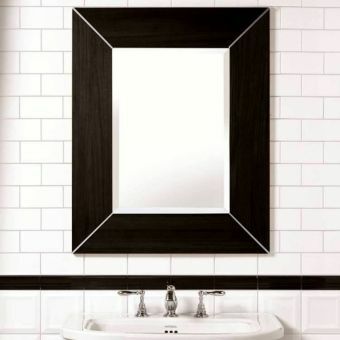 With this simple but useful piece of technology, it ensures that the mirror can remain fully in use even when the bathroom is shrouded in steam from a hot bath or shower. 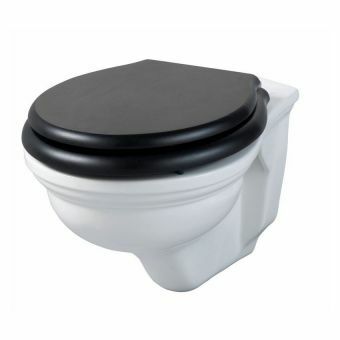 Simply activate the pads, and they quickly warm to lift any condensation away.